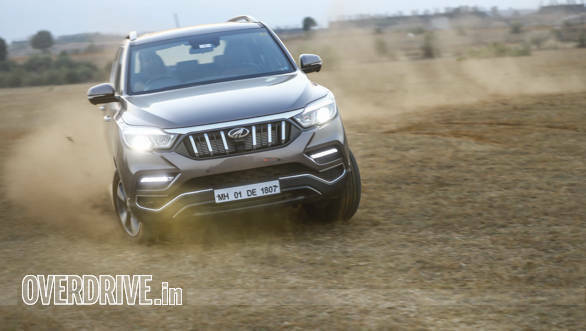 At a corporate event held recently, Mahindra officials announced that they have received over 1,000 bookings of the flagship Mahindra Alturas G4 SUV since the car launched in November. The company has delivered over 500 cars so far. Mahindra officials claim that they are satisfied with this response, given the market-segment that the Alturas G4 competes in. The 2019 Mahindra Alturas G4 has a starting price of Rs 26.95 lakh. This is for the less feature-packed 4X2. The top-of-the-line Alturas G4 4X4 variant is priced at Rs 29.95 lakh. Both prices are ex-showroom. The latest generation of the SsangYong Rexton, the Alturas G4 has had minor changes made to it, by Mahindra, to make it a better fit for the Indian market. 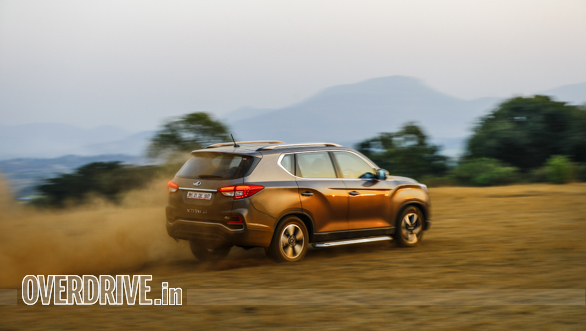 Most noticeably, the Alturas gets a version of the Mahindra family grille and smaller 18-inch tyres, instead of the 20-inch ones available internationally. 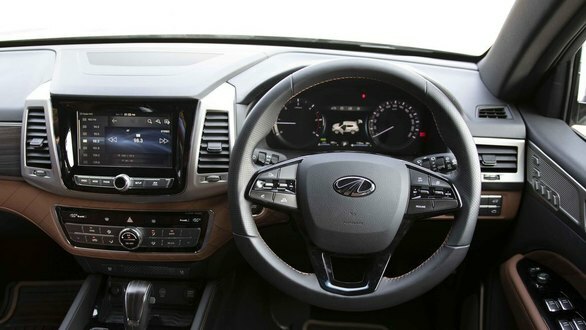 In terms of features, the all-new Mahindra SUV will come equipped with HID lights, electric sunroof, dual-zone climate control, ventilated seats, eight-inch touchscreen infotainment system with GPS, a 360-degree camera, mood lighting, nine airbags and an electric parking brake. The interior has been trimmed in quilted leather and aluminium inserts. The Alturas is powered by a 2.2-litre four-cylinder diesel engine good for 180PS and 420Nm, and peak torque is delivered 1,600rpm onwards. This motor is paired with a Mercedes-sourced seven-speed torque-convertor automatic. The Alturas is available with a proper four-wheel drive system with low range.